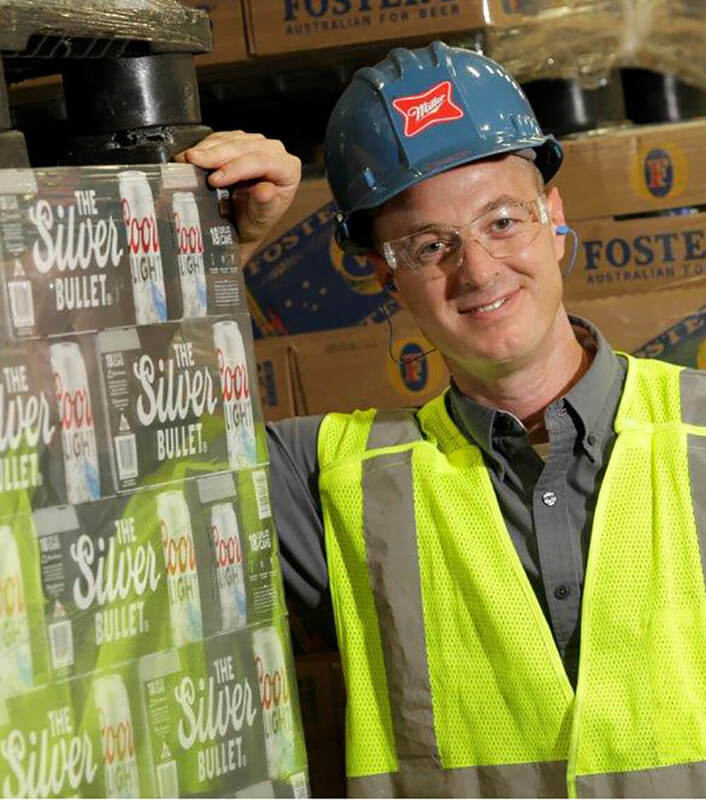 At MillerCoors, we stand for beer. Through our diverse family of storied breweries, we bring American beer drinkers an unmatched selection of the highest quality beers steeped in centuries of brewing heritage. Discover the brands we brew and the history of the brewing company. 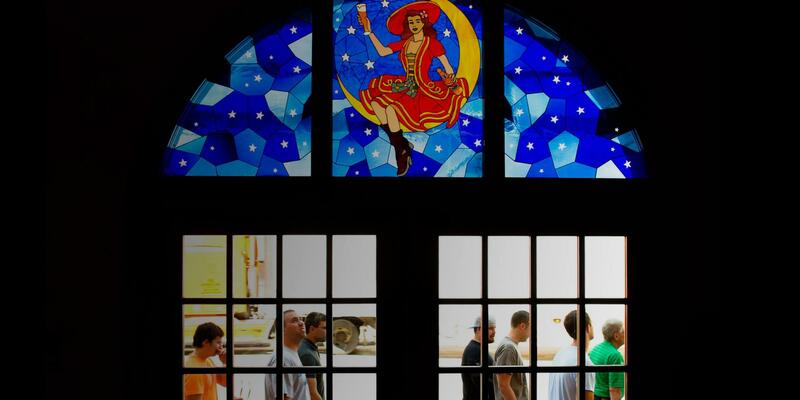 Learn about our oldest brewing company and the home of the Original Light Beer. 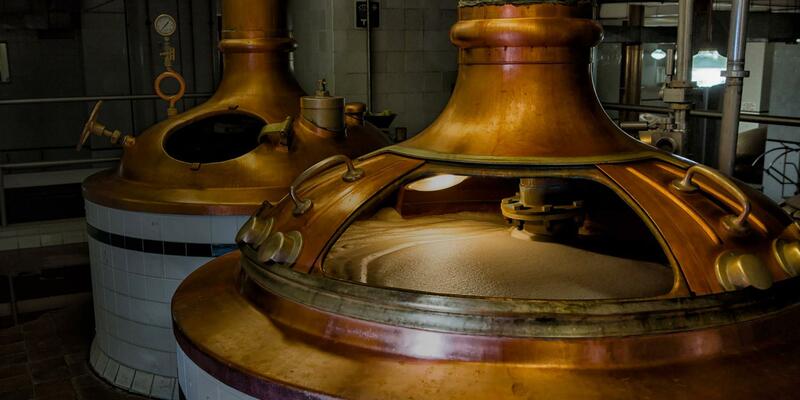 Take our tours and experience brewing history with a modern-day twist. 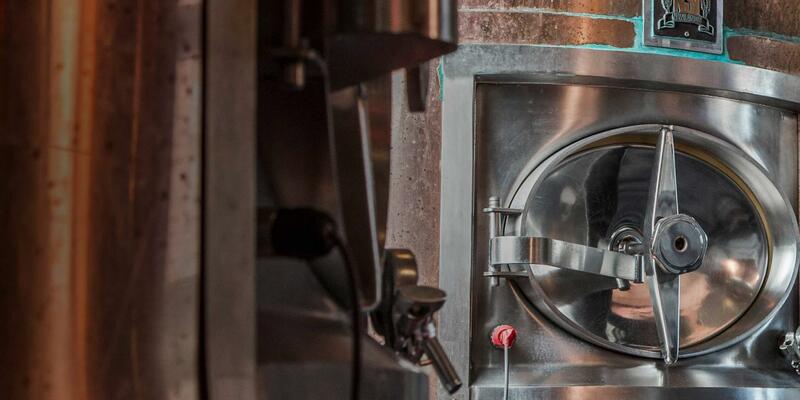 Get acquainted with our seven major breweries and how they contribute to our quality story. 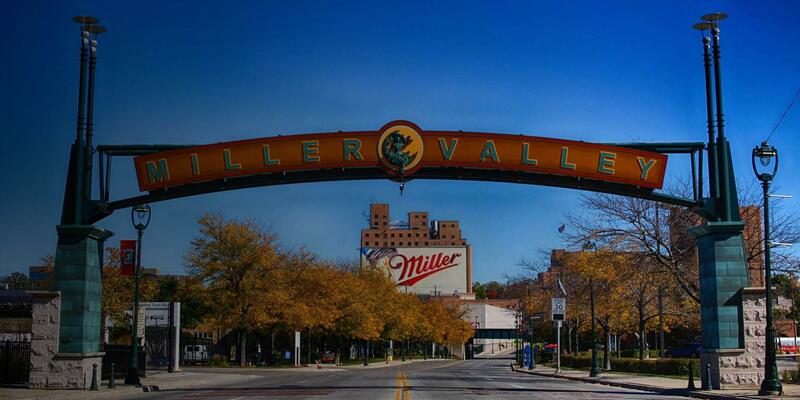 Take our tours and experience Miller brewing history with a modern-day twist. 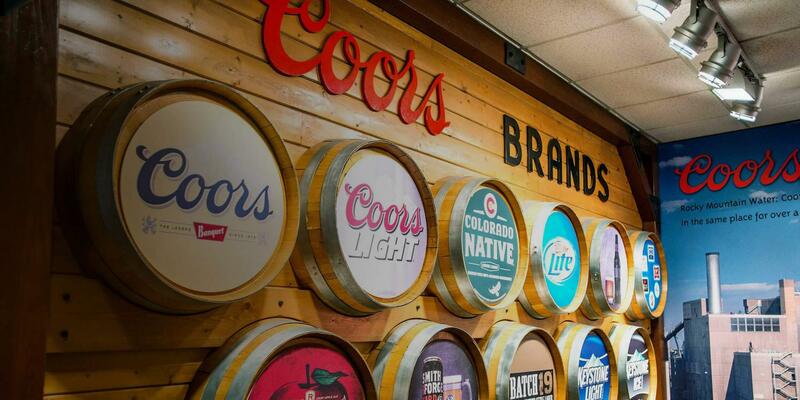 Take our tours and experience Coors brewing history with a modern-day twist.